Noida : Refuting all claims of being a shut shop, Noida based Ringing Bells claimed that they are very much in the market and operating as earlier. 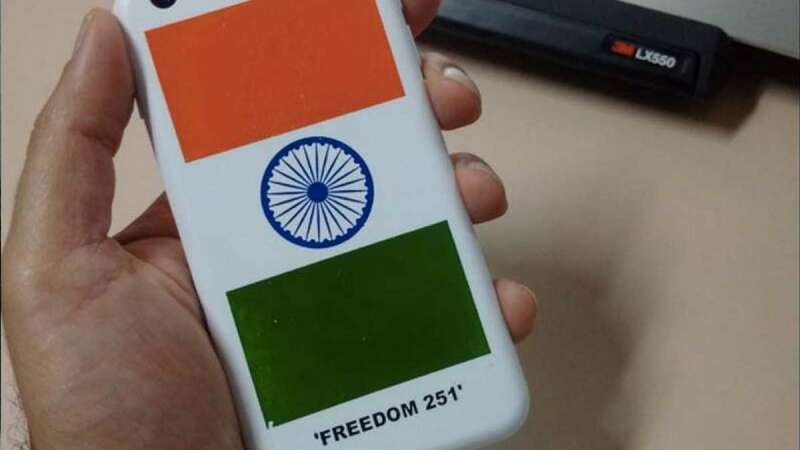 Ringing Bell has claimed to made world's cheapest Android smartphone ‘Freedom 251’ for a price less than $4. A report in TeleAnalysis, a leading news portal on the telecommunication and technology industry, published a report claiming that Ringing Bell owners have shut their company and have opened a new firm named MDM Electronics Private Limited which is registered in Kailash Colony in New Delhi. "Mohit Goel who was the MD of Ringing Bells will remain in the post in the new company as well. Shashank Goel, also a part of Ringing Bells will remain here and Ashok Chaddha, the face of Ringing Bells, will be the President of MDM. Meanwhile, CEO Dharna Goel had also reportedly quit the company," the TeleAnalysis report said. The Ringing Bells came with its own explanation to the reports and refuted every single word mentioned about the company in it. "At Ringing Bells we have our clear business objectives which we have shared earlier with everyone and we are sticking to it," a spokesperson said in a company statement. In a fresh, the company has also claimed that it has delivered over 75000 devices so far in in states such as West Bengal, Haryana, Himachal, Bihar, Uttarakhand, New Delhi, Punjab, Jammu & Kashmir, Maharashtra, Madhya Pradesh, Jharkhand, Rajasthan and Uttar Pradesh.